Home Ink Cartridge News How to clean a print head! At Ink N Toner UK, we understand that an awful lot of you will occasionally run into difficulties when using your printers. From updates, restricting what kind of inks you may use to tips and tricks to help you navigate your printers various functions. While these can be found on the troubleshooting section of our site, there are other things that we have not included that should be talked about. So today, we want to talk about what you should do when your printer’s print head requires cleaning. Not changing cartridges when prompted by the printer – this is also a leading cause of print head clogs. 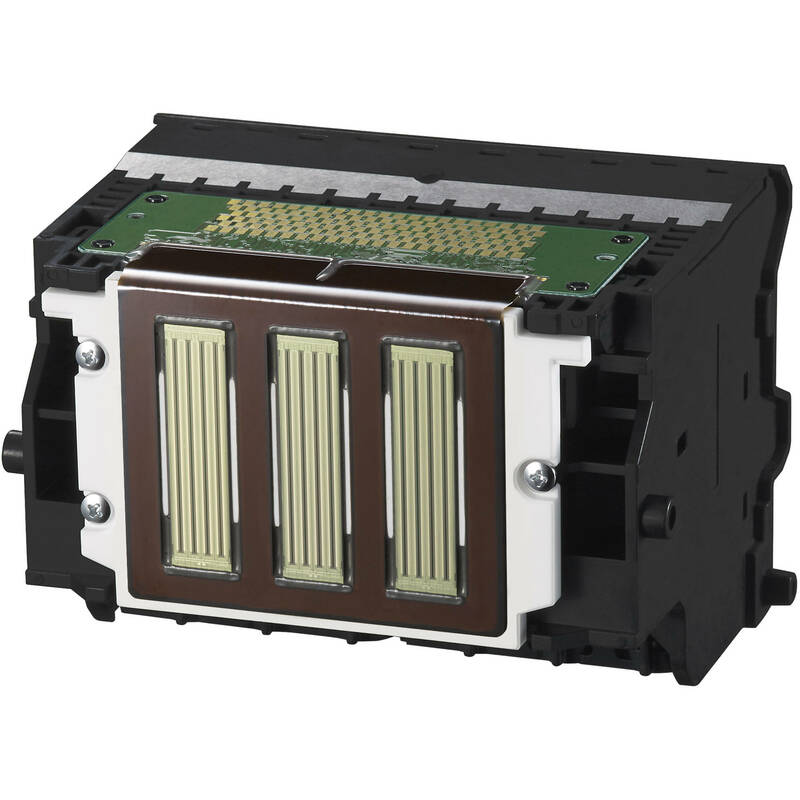 If you print for too long on a near empty cartridge, you will start introducing air into the print head, which in turn helps dry any remaining ink inside the print head and results in clogged nozzles. 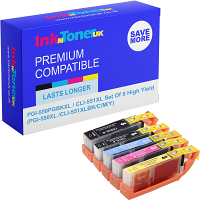 It is a no brainer really, when your ink runs too low change it for a fresh one, we have many inks for you to buy from us at https://www.inkntoneruk.co.uk/ ! Using low-grade generic cartridges – low-grade cartridges with the wrong ink viscosity can also quickly clog the print head. Make sure that you purchase your non-genuine cartridges from a reputable source. Like Ink N Toner UK for example! We make sure we use the best quality in our compatible inks, so you will not be disappointed. Dirty or faulty purge pump or pads – If your printer has very dirty pads on the purge pump then the printer will be unable to effectively run cleaning cycles. During the automatic cleaning cycles that your printer does periodically, large amounts of ink are sucked through the print head and out into the waste pad. 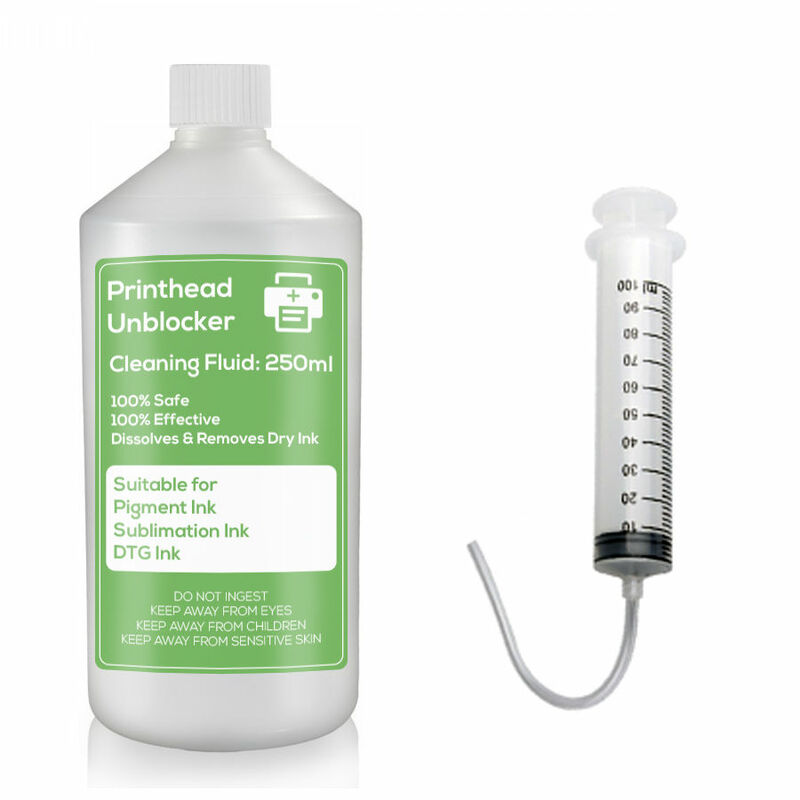 This helps to clear any dried ink or residue that may cause print head blockage. If either the pump is faulty or the pads very dirty then little cleaning occurs and blockage is highly likely. Cartridges not breathing correctly –Sounds odd to say on paper but cartridges require the removal of the breather tape so the ink can freely pass through into the print head. If one or more cartridges do not have, the breather tape fully removed then the ink will not flow properly from the cartridge and into the print head. So how do you clean a print head? To successfully clean a print head manually you’ll need some basic supplies. Gather a bottle of water and a lint-free cloth or a paper towel. Make sure the printer is off and unplugged to prevent damage to the device and yourself. Open the printer, locate the cartridges and remove these. Remove the tray the cartridges sit in – this is the print head unit. It will have several holes in the bottom. Some printer models, such as a HP, will have the print head on the cartridge, if this is the case, it won’t have a tray to clean. So, move onto step 5 and 6. Lightly dampen the cloth with water. Gently brush this over the foil, electrical contact area with the damp cloth until no new ink shows up on the cloth. Remove all dried ink debris from the print head contacts, edge and ramps. Make sure you clean the electrical contacts inside the printer as well. If you’ve removed the print head unit, soak in a bowl of shallow water for around five minutes. This will loosen any dried ink. Dab the print head unit on a paper towel to remove any ink and moisture. Make sure it is completely dry before inserting back into the printer. After everything is cleaned and back in place, perform a nozzle check to see the quality of the printing. So now you know! We hope we have helped in your printer cleaning endeavors.